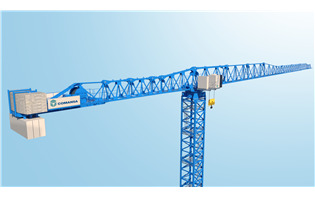 COMANSA unveiled its novelties at bauma China by presenting two new models of luffing-jib cranes, announcing the upgrade of two flat-tops, and showing for the first time its brand new corporate video. 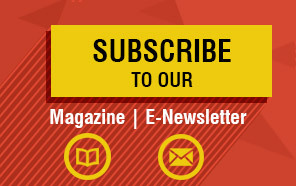 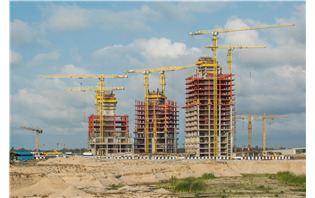 A luxury residential complex, Azuri Peninsula, is being built at the Marina District in Lagos. 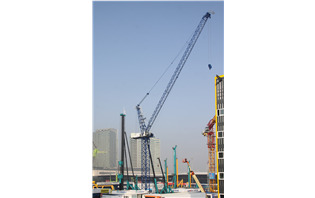 There are six COMANSA cranes working in this project all which belong to the fleet of the turnkey contractor ITB Nigeria FZE. 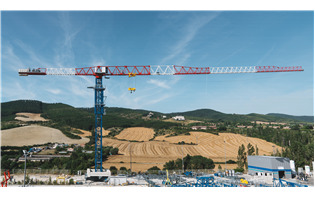 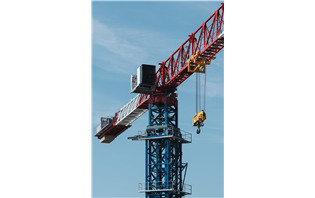 COMANSA, one of the world’s main references in tower cranes for construction, launched a new model designed to work in projects in which it is necessary to lift heavy loads.